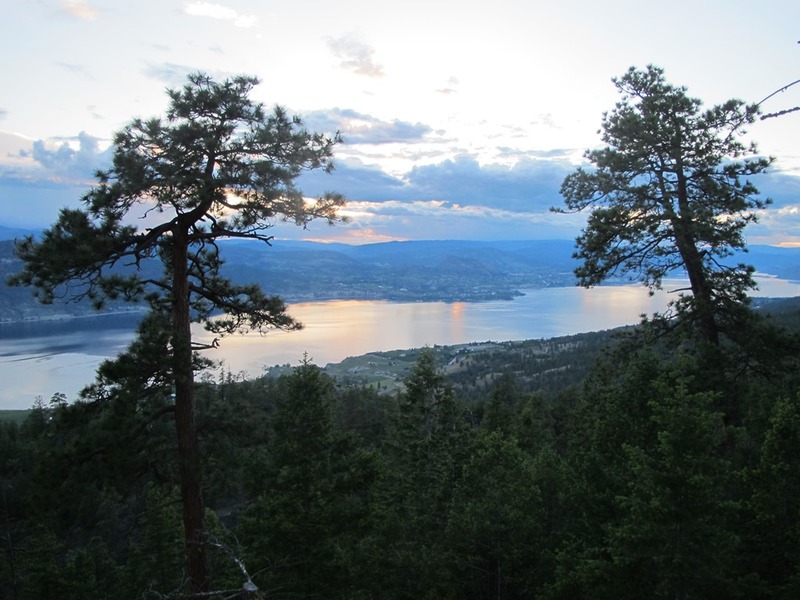 With great joy, I welcome the Wine Bloggers Conference to Penticton for 2013. Between #WBC12 and #WBC13, I had aspirations of introducing one of our BC wineries each week and fell short. 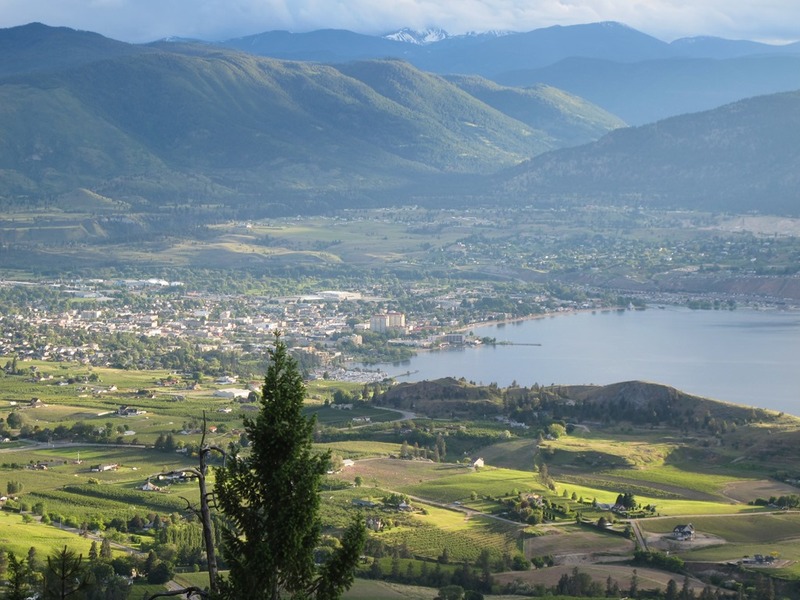 Life just gets busy sometimes and to do our BC wineries justice, I want my research to be current. That doesn’t mean that our wineries fall short, however, quite the contrary. 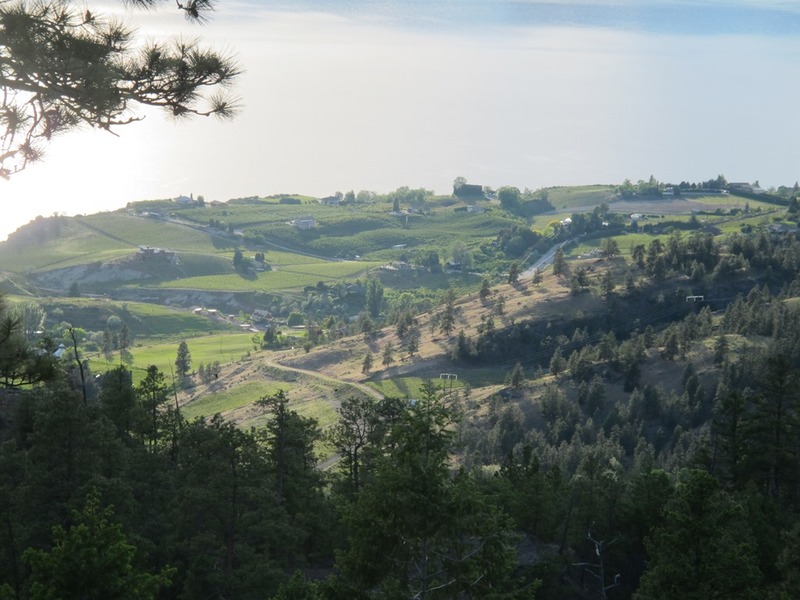 If you are discovering the British Columbia wineries for the first time, I believe you will be pleasantly surprised. If you’re checking them out again, I believe you will find them even better than you remembered. BC wineries are frigging awesome! Over the next few days, forgive me if I’m a little giddy while I sit back and watch our BC wine and culinary industry wow you. My goal was to provide a bit of an introduction to the diverse stories of our wineries. Truly, the best discoveries are made firsthand. If I’ve helped to whet your appetite for what our wineries can offer, I’m happy. As for me, I’m totally engaged and ready for #WBC13 to unfold. I look forward to meeting you and sharing some tastes. 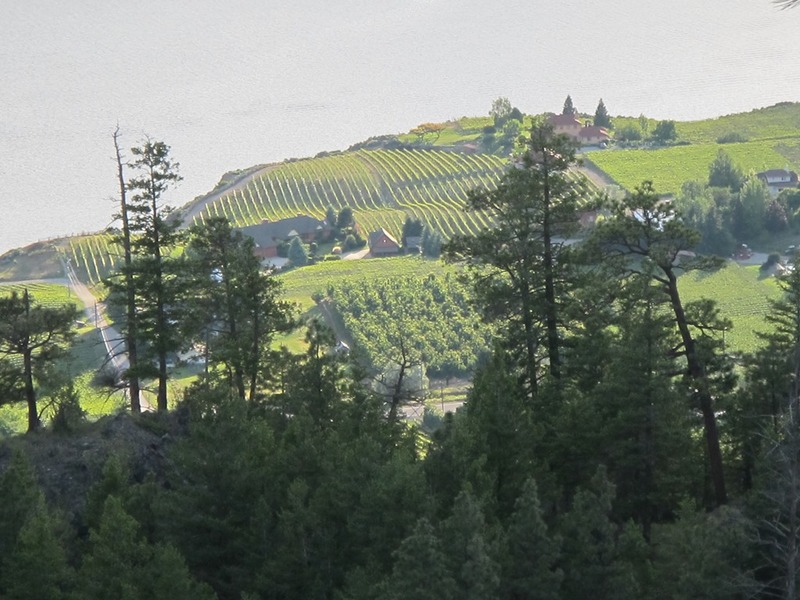 Oh yes, and long after the conference, I intend to carry on the BC Winery postings. There’s so many of my favourites, I’ve yet to cover! Full Disclosure – Here’s a review of the wineries covered to date. You’ll just have to keep reading to meet more. I have preliminary research on 19 more entries that I had in my planning chart and everyday I discover another I want to share! I love your perch up on the hill Roz & I love reading about all your fun research. Enjoy your conference. Thanks, Karen, it’s going to be a fun conference. Wish you were here to share it with us!